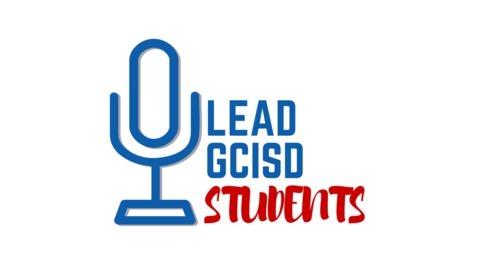 Lead GCISD Students is a student-run podcast from the Grapevine-Colleyville Independent School District. Episodes could come from any one of our campuses on a variety of topics, all created and produced by students. 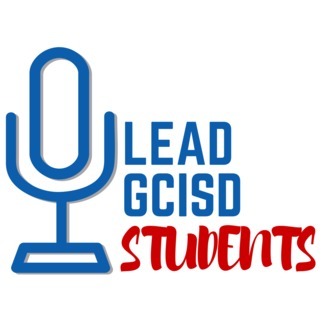 Students from Grapevine Middle with an episode about comic books. #53: What is Cross Country?